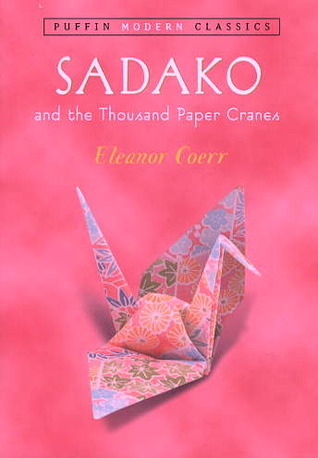 ‘Sadako and the Thousand Paper Cranes is based on the life of a real little girl who lived in Japan from 1943 to 1955. Guest Reviewer – My Daughter, Madi. Given her own recent battle with cancer, this book resonated with my 10-year-old daughter when she read it. So much so that she has set herself a goal of making a thousand paper cranes before the end of this year. I thought it would be fitting for this post to include her review of Sadako. ‘This book is about a Japanese girl called Sadako. On the 6th August 1954, when Sadako was two years old, there was an atom bomb dropped by the U.S.A near her home in Hiroshima, Japan. Sadako was very good at running at school, she hoped to get picked for the school running team. When she was 12 she started getting dizzy spells especially when she was running. One day she passed out when she was running and was taken to hospital. That’s when they found out she had Leukaemia from the radiation from the atom bomb. She needed to stay in hospital but her parents weren’t allowed to stay with her over night. One afternoon her best friend from school, Chizuko, visited Sadako and made her a golden paper crane. She reminded Sadako about the ancient Japanese legend that if a sick person folds 1000 cranes they with become healthy again. Chizuko showed Sadako how to make a paper crane, she didn’t find it very easy at the start but after a while of practice she got the hang of it! When Sadako’s family came to visit she showed them her special golden crane. Her brother promised that he would hang all of the cranes she makes from the roof. Although she was becoming more weak by the minute, she kept telling herself “I’ve got to keep folding the cranes!” She tried to fold as many cranes as she could before she became too weak to fold anymore. Sadly she only managed to fold 644 cranes before she died. All of her classmates completed the remaining 356 cranes and all 1000 cranes were buried with her. In Japan, there is a statue of Sadako holding a huge crane. My thoughts on this book. It’s a story that highlights a dark time in history. Sadako was an innocent victim who had to make the best of the cards she had been dealt. Childhood cancer is a tough road, and every child who goes through the journey is a hero. We are so proud of our own daughter and her fight. Thanks to the author for sharing this story with the world. It’s so great that the battle of a young girl like Sadako continues to inspire so many, years after her tragic passing. Note: Although the book states that Sadako didn’t finish her 1000 cranes, my further research has found other sources that say she completed even more. Whether she did or didn’t, it’s the underlying message of her story that is important. If you would like to see what sort of impact brave Sadako has had, then jump over to Wikipedia for more information. 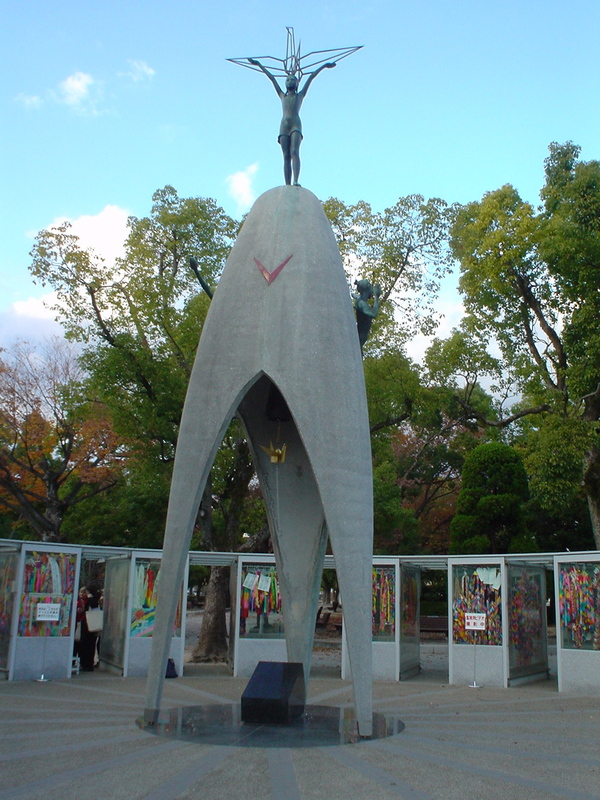 A monument was built in her honor at the Hiroshima Peace Park, Japan. It includes glass displays filled with paper cranes folded and donated by well wishers and supporters. I thought the following video about an art project by Jeff Brown to honor Sadako was evidence of the endurance of her inspiration. Thanks for sharing this with us at the Kid Lit Blog Hop. WOW, 1000 cranes is quite a task but I can certainly understand your daughter’s determination and her reason for doing it. Will she be sending them to the Children’s Monument in Hiroshima’s Peace Park? I hope your daughter is doing well and wish her all the best. Thanks for dropping by. I think she intends to keep her cranes, we’ll just see what she decides once finished. Thanks for sharing! I read this book aloud with my third graders every year. One year we folded 1000 paper cranes and sent them to the Peace Memorial in Hiroshima. They even email you back a picture of your cranes hanging there! Thanks for sharing with #KidLitBlogHop! It’s a great idea to get your class involved. Good job. My daughter presented a talk about Sadako to her class and got them all to make a crane. The depth of the story made me quiet for a while. Back again, I cannot stop marveling at the book and your post. Hope your daughter is doing well. Thanks for introducing such a great book. From Kid Lit Blog Hop. I am so moved by your post. I have run across this beautiful and inspirational book before but having your own courageous daughter share her thoughts has really touched me. Big thank you to Madi (and you too of course Steve) for sharing your thoughts in the Kid Lit Blog Hop. I’m so pleased that you connected with her review, Renee. It’s really nice to know. Thanks for taking the time to drop by, and for sharing how it made you feel. Thanks Steve and Madi for sharing Sadako’s story with us. 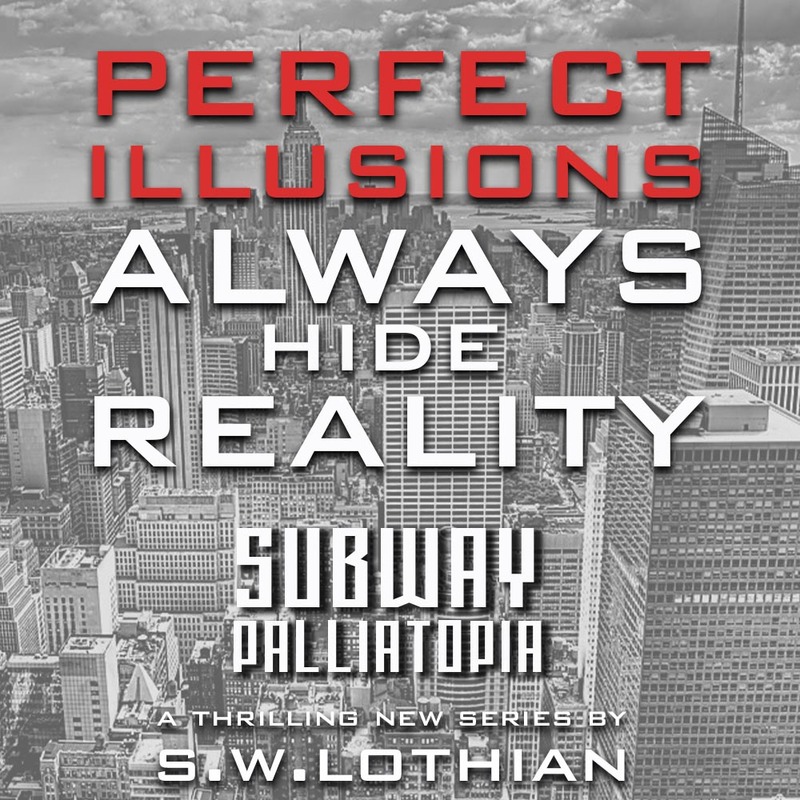 Looking forward to your new books! Great to have you drop in. 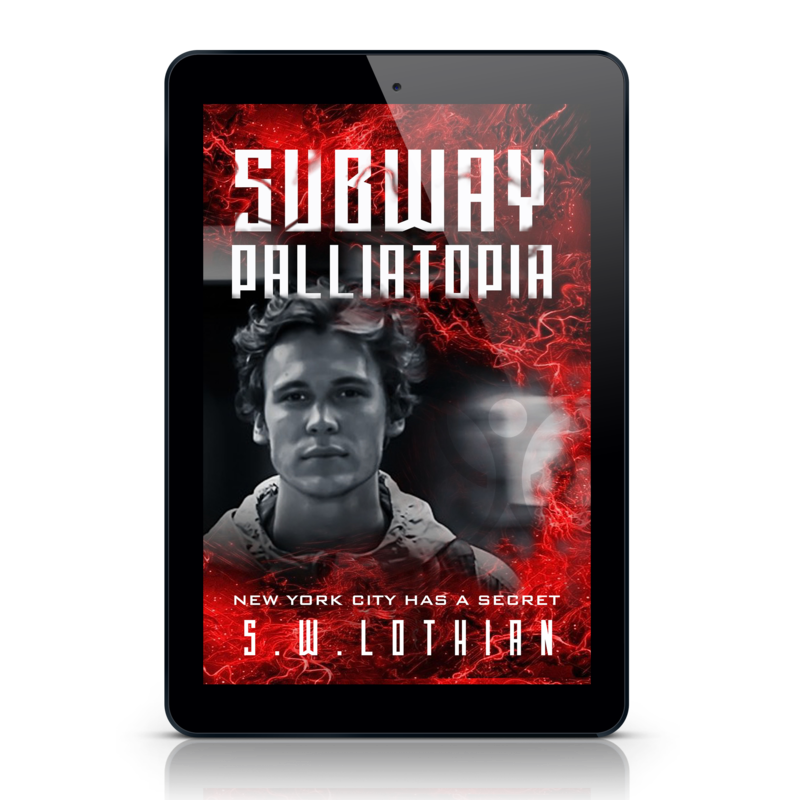 I’ve just finished the first draft of Quest 4 – The Missing Link, and started my next book called Subway (it’s YA). I’m so glad Sadako’s story and my artwork has inspired so many. Tell Madi I’m proud of her for attempting such a daunting task. With enough hard work and patience, it’s definitely an attainable goal! Wow! Thanks for dropping by, Jeff. Your artwork and dedication definitely impressed me. I’ll pass your kind words onto Madi. It’s great to have you visit my site. Cheers. Thank you for letting me know about this review. I am so glad I stopped by to read it. I agree that this is such a touching book. Madi did a great job sharing her thoughts. I learned even more about Sadako here. I love the idea of making cranes for others!